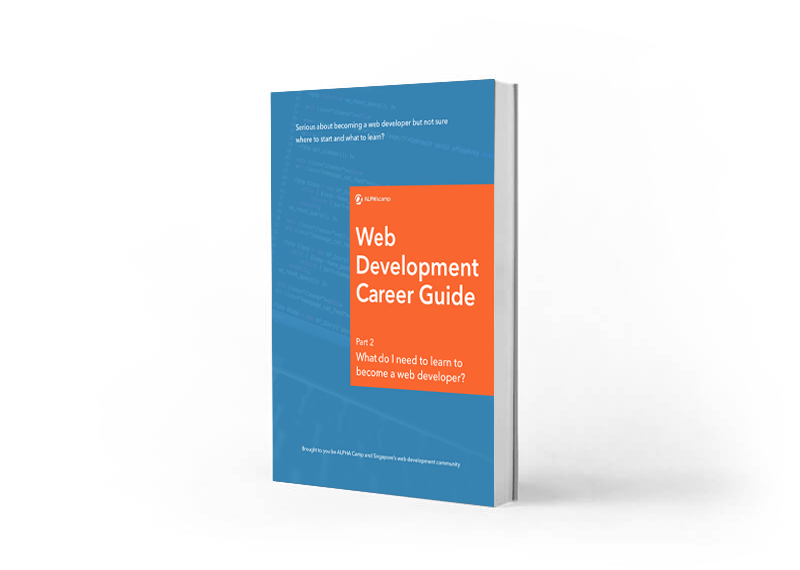 Serious about becoming a web developer? want to know more about today’s most sought after skills? We will help you understand the roles and responsibilities, and relevant technologies and skills of today’s web developers. Download Part 1 and Part 3 from our Resources page.